The YMCA offers opportunity for creative expression through youth performance arts. Soar through the air, dance to your favorite tune, or learn a new talent like unicycling or juggling. Children will learn and grow with supportive coaches and teammates. Let your creativity shine at the YMCA! 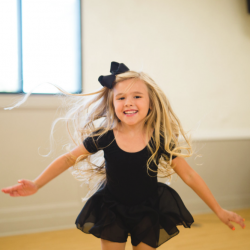 Find your rhythm in one of the Y’s many dance classes. 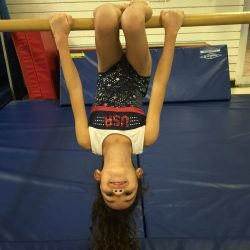 Discover strength and balance in YMCA Gymnastics. 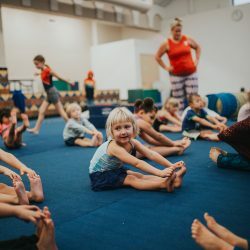 Explore the newest class at the San Bernardino Y: Cheerleading!